Nine Twenty are passionate about business in Scotland, and none more so than our CEO Gordon Brown. 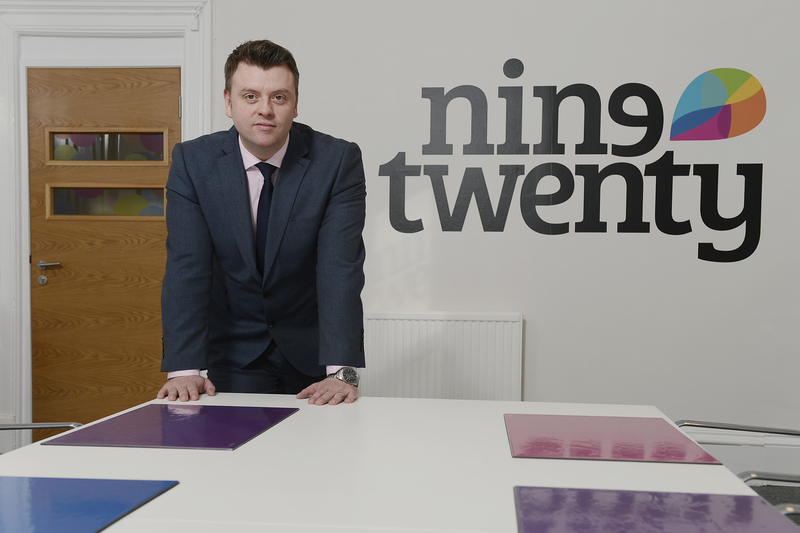 Gordon feels strongly about supporting, motivating and helping to grow new entrepreneurial talent in Scotland, hence why Nine Twenty have a strong history of working with start-up companies early on to recruit as well as provide advice, support and share our connections wherever possible. As a result of this, Gordon was delighted when he was asked to be a judge for round 8 of the ScotEDGE awards next week. For those that aren’t familiar, Scottish EDGE is a competition aimed at identifying and supporting up and coming entrepreneurs across Scotland. Supported by both Tom Hunter via the Hunter Foundation and RBS, this competition provides funds and grants to high growth potential businesses which are vital in our current economic climate. 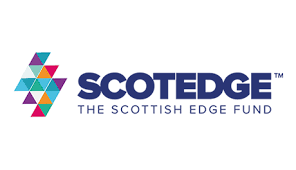 Before the judging starts, we talked to Evelyn McDonald, CEO of ScotEDGE to find out a little more about the competition and what will be expected of Gordon when it comes to judging! Evelyn joined the board of ScotEDGE in 2014 to lend her expertise following 12 years of running a successful loan fund for growing businesses with the Prince’s Trust. How do you select judges for Scottish EDGE; what criteria do you look for? We look for people who are passionate about supporting innovative businesses in Scotland and who are either entrepreneurs themselves or who are involved in helping entrepreneurs as part of their day to day business life. We recruit our judges from business support, small businesses in Scotland including EDGE winners, sector experts and a representative from the business angel or VC community. In what ways are judges expected to contribute throughout the process? The judges are helping us to score the businesses against the six Scottish EDGE assessment criteria – Business Growth Potential, Entrepreneurial spirit, innovation, customer focus, utilisation of funding and risk and cost. In the 1st Stage the judges are sent up to 30 application forms two weeks before the judging day then meet up (six in total) to watch the three minute pitch videos, go through each of the applications and agree a collective score against the criteria on each application. In the next stage our judges hear three minute pitches from the businesses who have progressed and then have seven minutes to question them before scoring against the six criteria. Our judges need to read, listen and question, agree on a score and give helpful feedback which we pass on to every one of our applicants. What have been a few of the best success stories to come out of the EDGE competition? There have been so many. Some are doing really well and others still have their projects in development. In terms of big numbers one of our Round 2 winners Mallzee recently raised £2.5 million to develop their online shopping app. Another of the Round 2 winners TV Squared who have developed a state-of-the-art analytics platform which enables any firm, brand or agency to increase return on investment and proactively improve the performance of their TV advertising campaigns is delivering its analytics in almost every country around the world. Round 3 winners Cheeky Chompers who invented the neckerchew for babies recently won Entrepreneurial Scotland’s Emerging Entrepreneur of the Year Award and of the products we’ve seen recently we’re excited about the potential for VH Innovation’s Recoil Knee Pads, Shotscope’s wristband which automatically tracks your golf game and Phoenix’s Instinct’s suitcase for wheelchair users. But that’s just a small handful. I could talk all day about the amazing businesses we work with at Scottish EDGE! So good luck to all those pitching next week and we look forward to seeing all the interesting new products and services being brought to market!